The co-location of WCCA and FSD, with input from Landcare, provides a great opportunity to explore the application of conservation agriculture practices and principles in a systems context with broader environmental awareness. 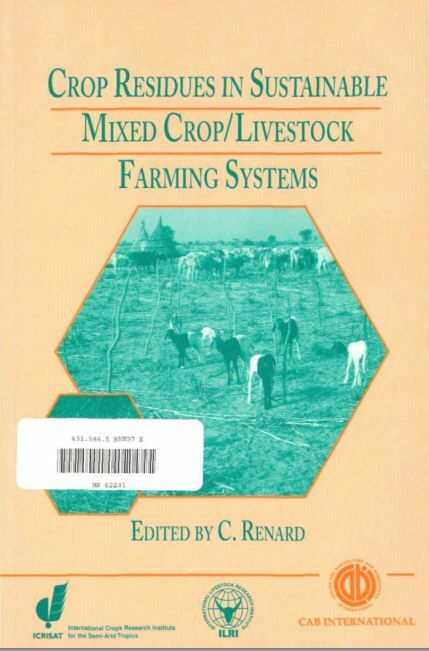 The common objective is the design of more productive, economic, and sustainable farming systems to meet the challenges of expanding population, global change, and environmental degradation. 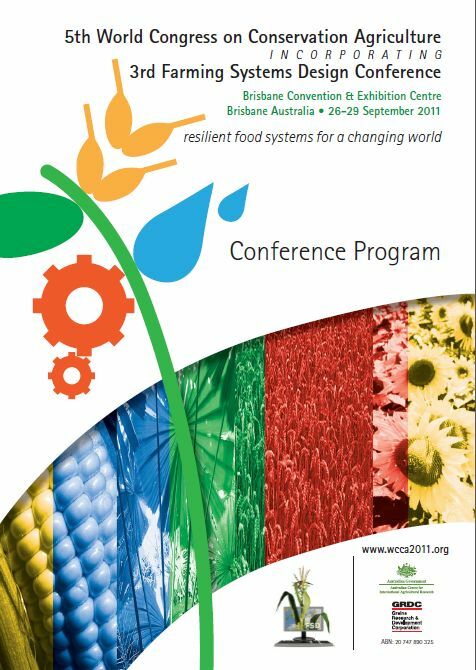 Our objective in program design has been to provide a stimulating Congress for all, regardless of participant’s background – high or low resource, scientist or farmer, and regardless of speciality –Conservation Agriculture, Farming Systems Design or Landcare. By mixing traditional oral/poster paper presentations, with workshops, “so what” sessions and the field day we have tried to balance specialist requirements with opportunities for broader discussion between people with different backgrounds and disciplinary perspectives.